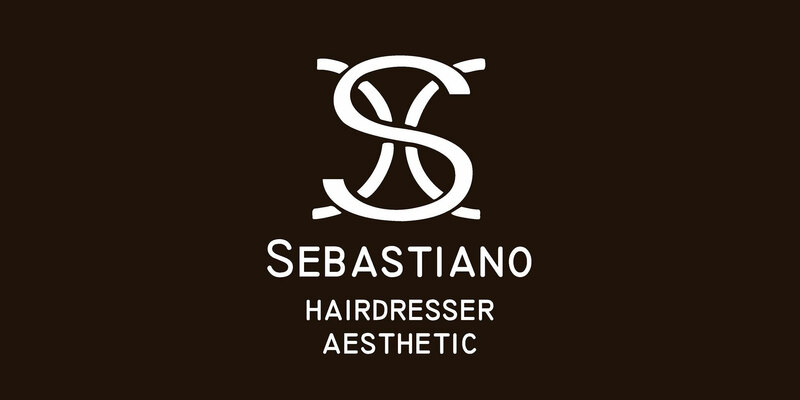 A location strongly desired by the hairdresser Sebastiano to realize his dream and create new ones, every day, more and more unique and great. 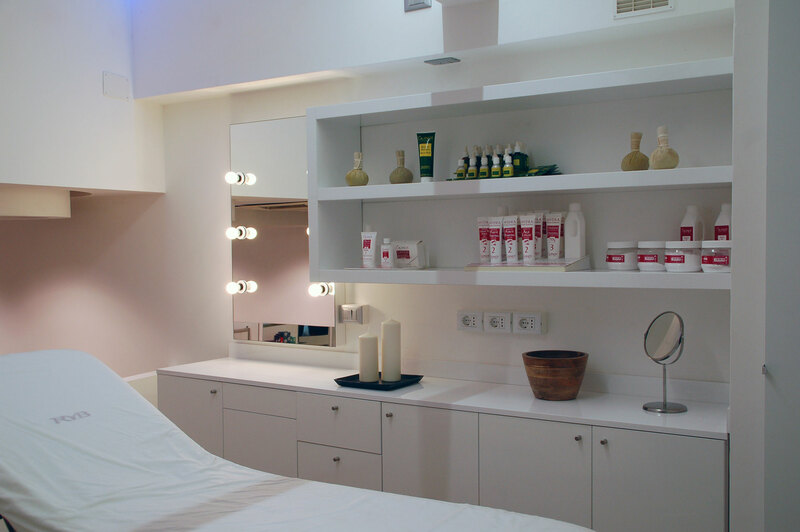 A space where technology meets and merges with an innovative and modern approach, in one of the beauty centers in via Sabotino. An elegant and prestigious salon, in a refined location of a big city like Rome, a place where art and creativity are exalted in a game made of mastery and seductive beauty. 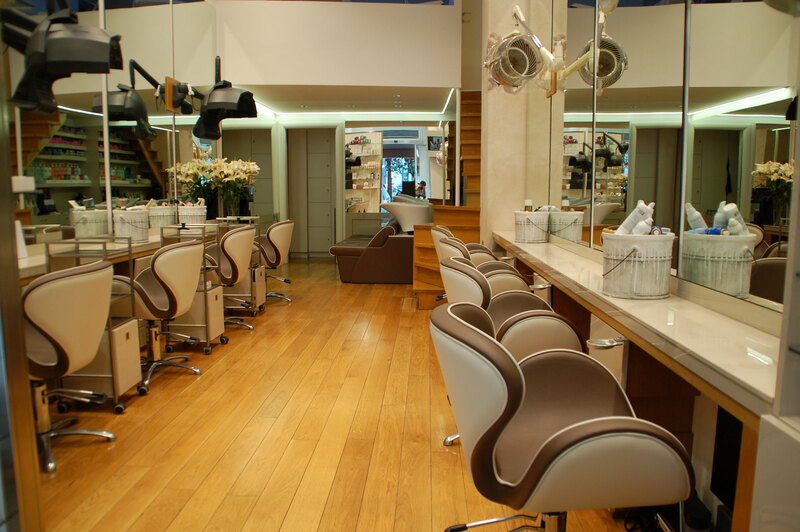 Custom cuts in Rome, including long, seductive and short, trendy styles, choosen to suit facial features. 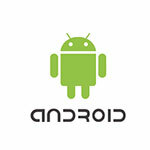 As the customer desires. 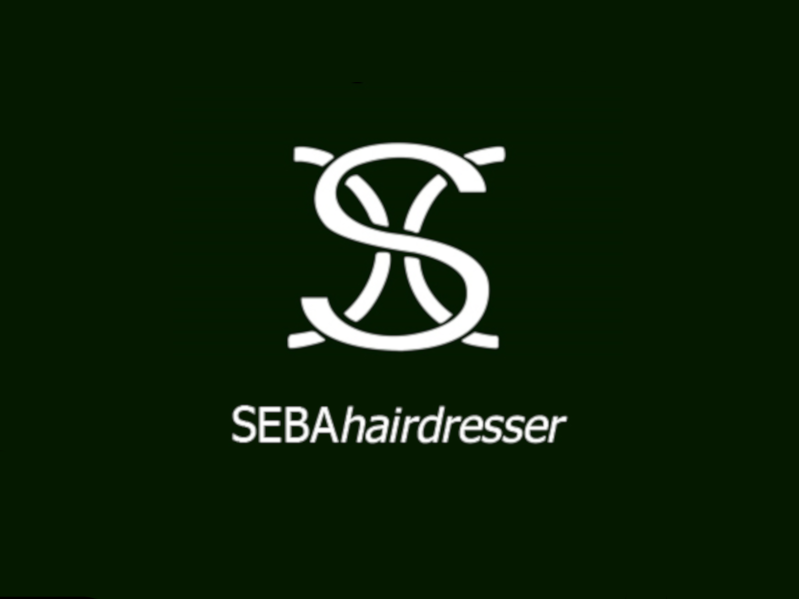 Seba and his team are always available to offer advice that takes into account current fashion as well as the customer’s facial type, complexion and age. 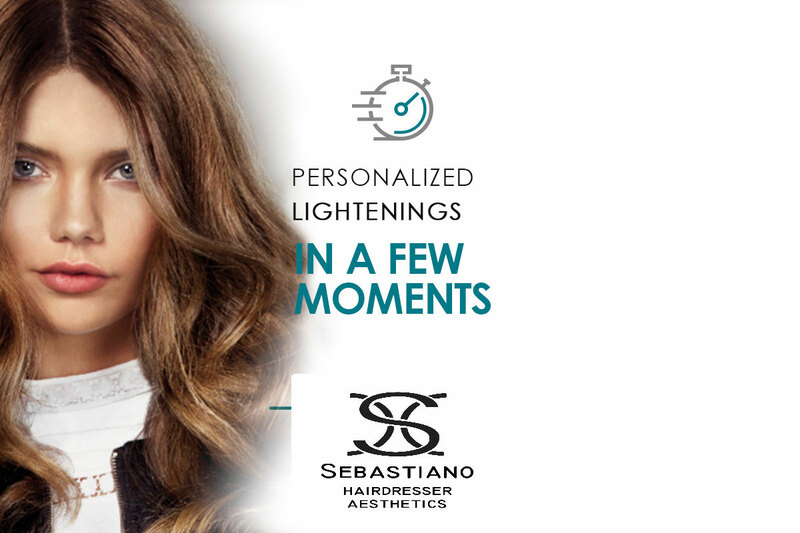 Choosing a haircut is a matter of taste and style, but also depends on the proportions of your face.